When Fresh Vending started with a single vending machine, our lofty goal was to build the best vending services company around. And build it we did. 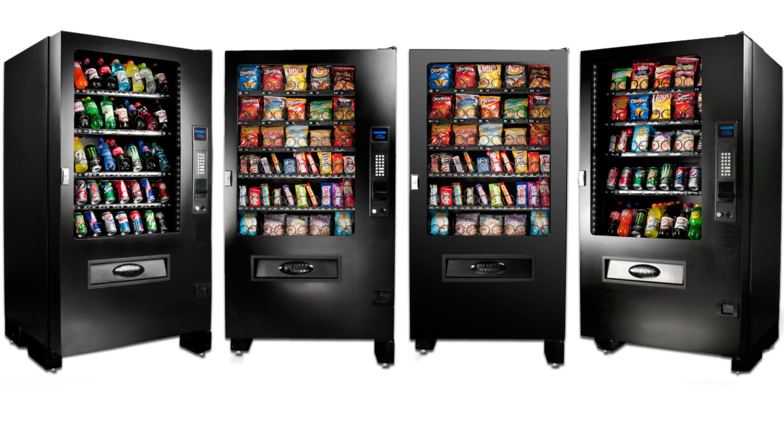 With vending machines installed throughout the Denver Metro, Boulder and Colorado Springs areas – all equipped with the latest technology and backed by a team dedicated to offering the very best vending service - at Fresh Vending we strive for the absolute customer satisfaction. 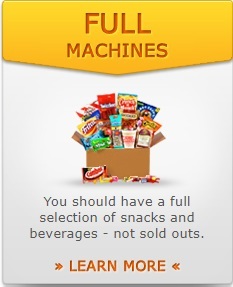 What does it take to be the best vending services company? Filled: All of our vending machines are equipped with cellular technology so that we know how many products are in each row of every machine-all the time. Our state-of-the art warehouse assures that our drivers have what they need and our dynamic scheduling ensures just-in-time service. Working: We use the same wireless technology to help us keep our machines up and working. 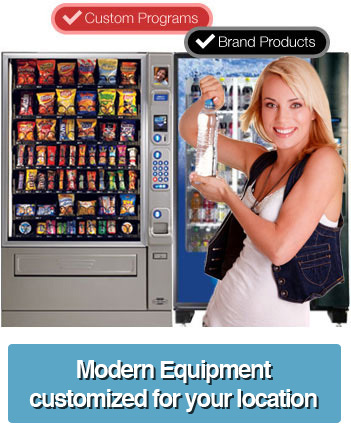 We’ve invested significant resources over the years to ensure that our vending service is unmatched. 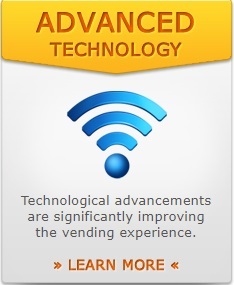 From purchasing the newest snack and soda machines to installing wireless in every vending machine to handheld computers for our drivers, Fresh Vending has always invested in the future. Along the way, we’ve been at the leading edge of many key industry innovations. 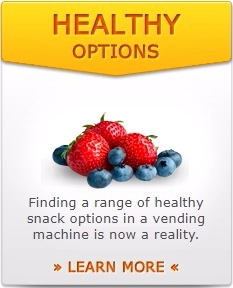 Contact us today to find out just how much better a vending service company can be. We’d be happy to meet with you to develop a program that fits your organization’s unique needs.